Since it’s Friday and all, I wanted to share what I am loving this week. It’s quite the mix of newfound foodie favs + the usual mix of random finds that I am especially digging lately. Enjoy! 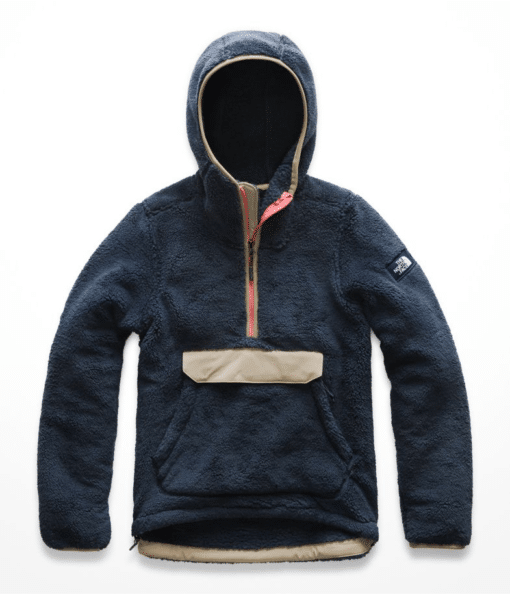 The North Face Campshire Fleece Pullover – Once the temps drop in southern Massachusetts, I practically live in a cozy fleece jacket. 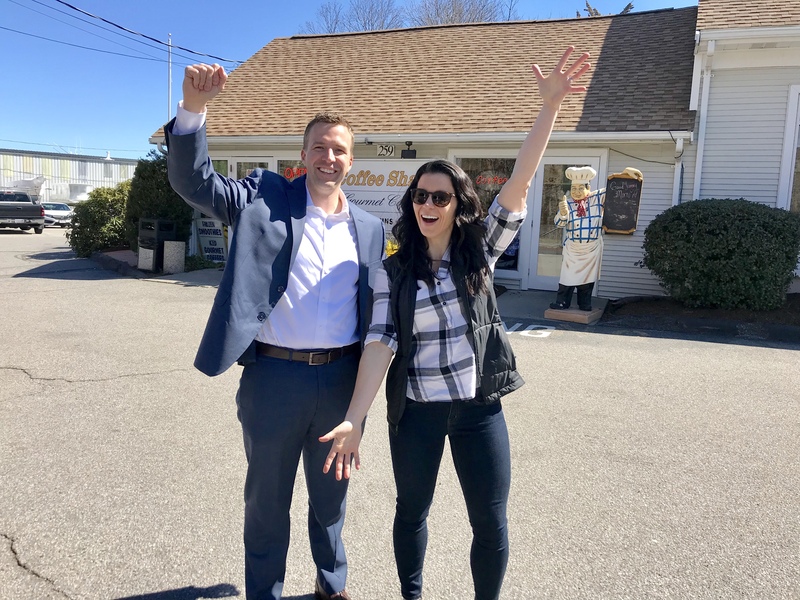 Whether it’s heading to the gym, taking Murphy for a walk, or hitting the grocery store, this versatile jacket is one of my must-have fall and winter buys. The North Face always makes great gear, and I love that this fleece pullovers comes in 10 different colors! NEED. 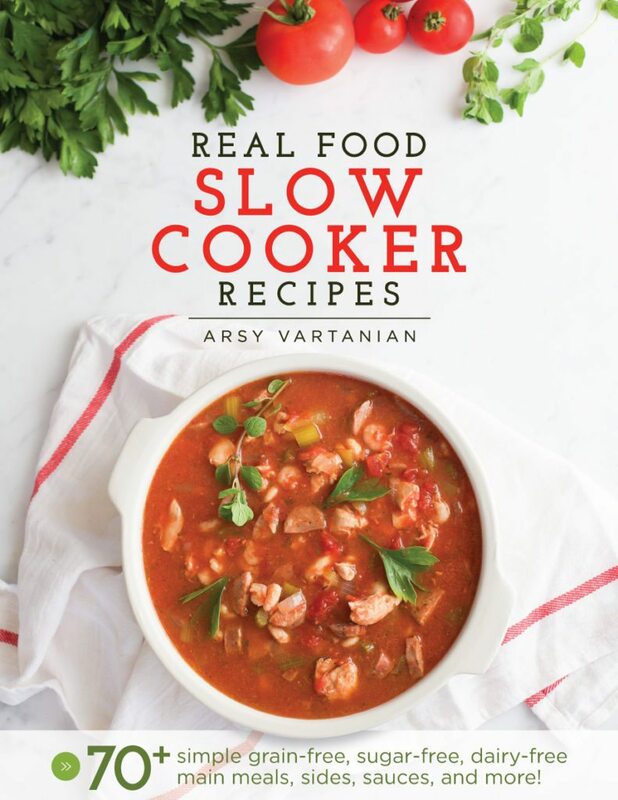 Real Food Slow Cooker Recipes Ebook – I broke out this oldie but goodie ebook the other day, and I’m excited to dive in again, especially now that the cooler weather is here. We really love the Fully Loaded Taco Meat – it’s so easy and delicious! 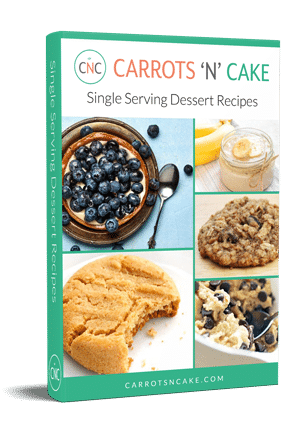 Each recipe inside is strictly Paleo and Whole30-friendly. No grains, dairy, sugar, natural sweeteners, legumes or alcohol – just real food and flavor. Use the code CARROTS30 at checkout and get 30% off the ebook! 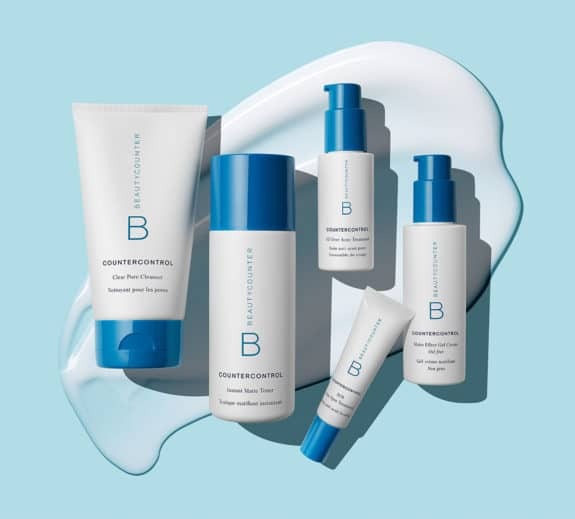 Beautycounter’s new Countercontrol line – I have definitely had my fair share of skin issues over the years – I shared my full story here if you are interested. Fortunately, I discovered Beautycounter and have continued to be impressed by the new lines of safe and effective skin care products that they put out. This new line really excites me as someone who has struggled with acne, even as an adult. The new Countercontrol line is designed for those with oily and blemish-prone skin, but don’t want tons of harsh chemicals that ultimately dry out your skin and make things worse. It’s definitely worth checking out if you struggle with acne and want to upgrade your skincare routine with non-toxic products. 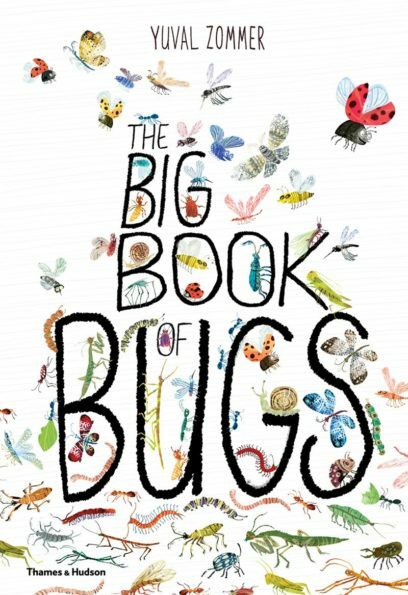 Big Book of Bugs – Quinn loves all things creepy crawly, especially bugs! 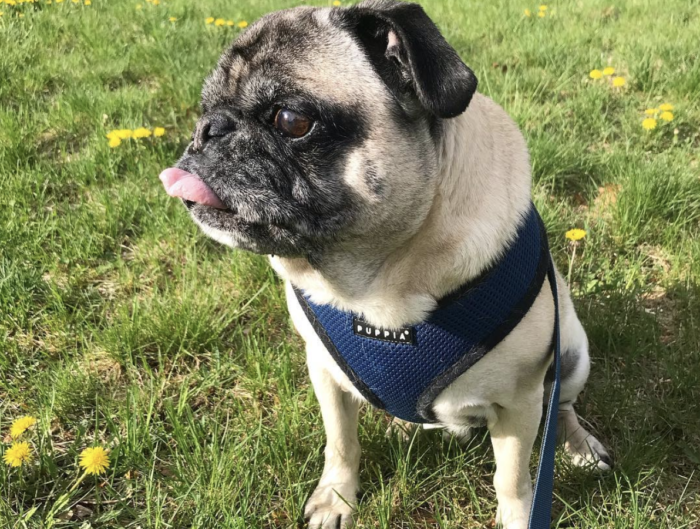 I’m generally not a fan of bugs, Quinn is fascinated by them, and I am more than happy to encourage his interests. This book has so many fun bug facts inside -and while it’s obviously great for kids, it’s been super interesting for Mal and me as well! The family that bug hunts together, stays together, right? 🙂 This book is awesome for kids of all ages and would make a great gift! Zella Old School Daydream Jacket – I’m always keeping my eyes peeled for new markdowns at Nordstrom, especially the Zella brand, which is one of my favs. This zip-up jacket is similar to the Zella Day Dream Jacket that I blogged about last week. (FYI: It’s still on sale.) This jacket comes in white and red, which would add a fun pop to your workout wardrobe! 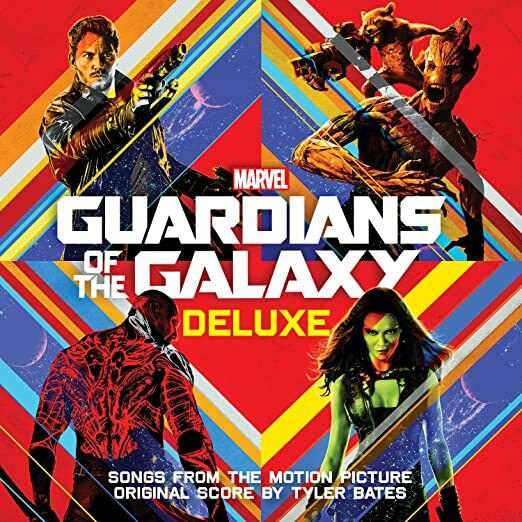 Guardians of the Galaxy Soundtrack – Mal played this soundtrack the other night and EVERY song on it was awesome! It had so many classic hits in one place, so I didn’t have the urge to skip around. Big fan! Thrive Market– I’m still loving Thrive Market and find myself buying more and more of our staples and pantry items there. I initially was buying a lot of the same brands I bought at Whole Foods, but, recently, I’ve been exploring the Thrive Market line. The result? LOVING IT! In our most recent order, we received Thrive Market brand oats, coconut oil, canned salmon and tuna, and coconut wraps, which are like 1/2 price compared to Whole Foods. Curious about even more of our Thrive Market favorites, check out this blog post! Thinking about giving Thrive Market a try? Well, you are in luck! They’re offering full-size gifts with purchase. You just select your gift from the available options when you order – it’s as simple as that. 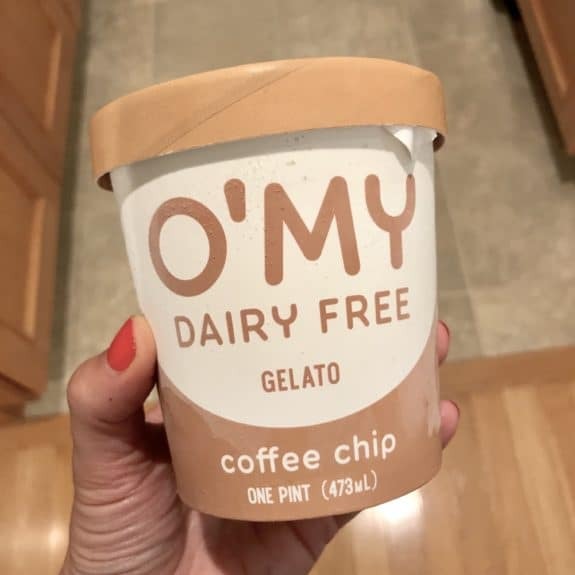 Coffee Chip O’MY Dairy Free Gelato – I have SO many awesome things to say about O’MY Dairy Free Gelato, which one of the founders actually brought to our home to try! How’s that for service? 🙂 The coffee chip flavor, in particular, is out of this world delicious – like dangerously delicious! I love that this line of gelato is allergen-friendly, so lots of people can enjoy it. It’s dairy, gluten, tree nut, peanut, egg, and soy free! Pretty great, right? I also love supporting a woman-run small business producing great products. Definitely keep a look out for it in stores! 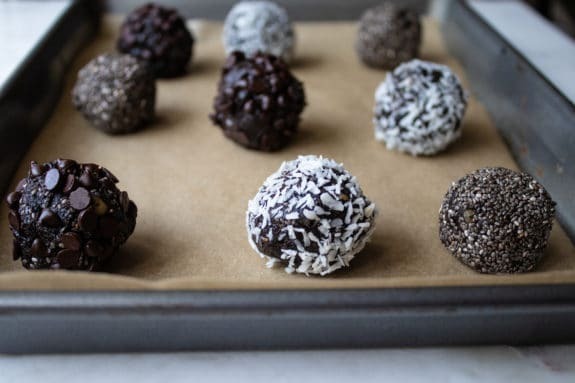 No Bake Brownie Bites – Need I say more than brownie bites?! 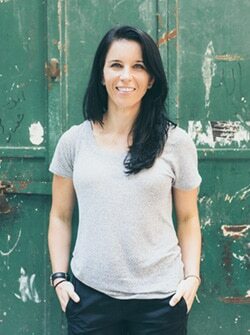 As I mentioned a few weeks back, I am loving the recipes that keep popping up from Kate Scarlata’s website and these are no exception. I really enjoy that she focuses on digestively friendly recipes, but, most importantly, they always look fantastic. State Preete Bootie – One of the BEST parts of fall has to be boots and booties. Am I right? They are a great way to make a simple outfit look so much more stylish – something I always need! I’m lovvving these booties, which come in 4 different colors and are on sale for 40% off! I’m also loving these Born Cupra Tall Boot, which are great for wide calves and also 40% off right now. I’m definitely grabbing a pair of these to dress up my jeans! 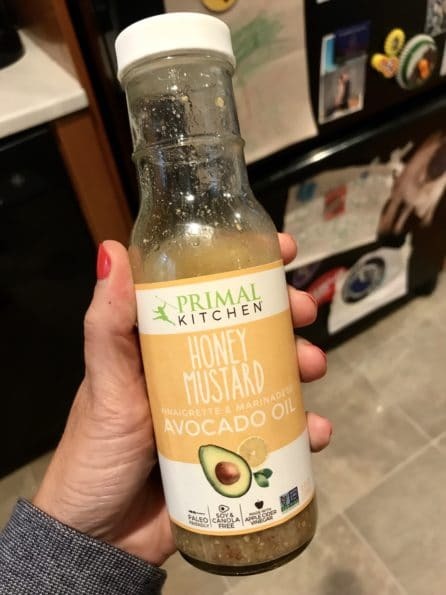 Primal Kitchen Honey Mustard Vinaigrette & Marinade – Here’s another great Thrive Market find for a MUCH better price than at the store. I love Primal Kitchen’s products because they don’t use any weird oils or unnecessary preservatives, which is actually really hard to find in pre-made salad dressings and sauces. This honey mustard vinaigrette is delicious as a salad dressing and flavorful chicken marinade. 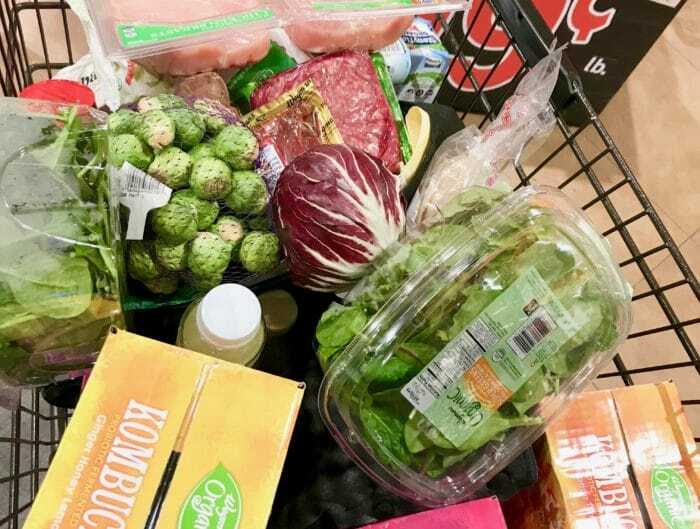 Make sure you toss it in your cart the next time you order from Thrive Market! Are you a fan of Thrive Market? What is your favorite fall wardrobe staple? Completely obsessed with Thrive Market! It’s the BEST – and way cheaper and convenient than Whole Foods. I’ve become a big fan of their branded items, too. Primal kitchen is amazing. Their avocado ranch is my new favorite! I’ll have to check thrive to price shop! The Ranch is SO GOOD! TM is definitely cheaper than Whole Foods! I’m enjoying Thrive Market! I have to decide next week if I want to keep the membership! But the Simple Mills Cheddar Crackers are AMAZING!!! The Zella jacket is adorable and I love when jackets have open collars like that! Can’t wait to try Beautycounters acne line! So need this! Using Rodan and fields but once I’m done I’m moving on! Also just bought the guardians album!! I loved the soundtrack as I was watching the movie! Never did I think to buy it!! Thanks for sharing!! Let me know what you think of the acne line! !